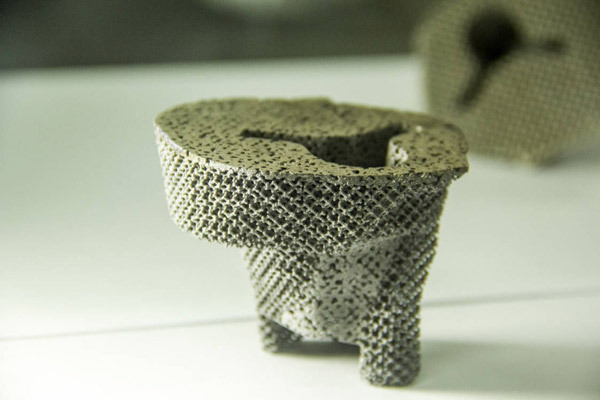 ﻿ Knee repaired with world is 1st 3D-printed tantalum pad,Industry News,Baoji Towin Rare Metals Co., Ltd.
Zhang Jingui, 84, had his knee joint repaired Nov 21 using the world's first customized 3D-printed tantalum metal pad at Southwest Hospital affiliated with the Army Medical University in Southwest China Chongqing. On the first day after the operation, the's patient could get off the bed and walk with assistance. In a week, he could leave the hospital to receive recovery treatment and training.